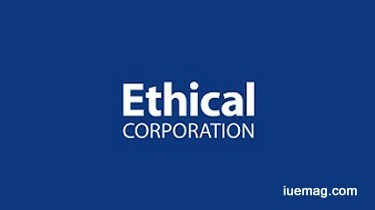 The 2017 conference brings the best, the most innovative and most inspiring brands in responsible business to New York at Ethical Corporationï¿½s 5th Responsible Business Summit New York, March 27-28 2017. Mayor Kasim Reed joins 45+ CEOs and business leaders to drive the responsible business agenda at Ethical Corporation’s 5th Responsible Business Summit New York on March 27-28, 2017 in New York. 200+ attendees learn how to deliver purpose for commercial success, the environment and stakeholders. - 3 tracks: The aim is to ensure you deliver purpose in the most practical way with 90 minute workshops, live polling and over 15 case studies across 3 dedicated tracks: make the business case, influence culture and accelerating progress. - CEOs inspire agenda: In their most senior line-up to date, the team have the largest number of CEOs, board members and government leaders sharing their responsible business strategy from North America's most inspiring and innovative brands.